Home	Shijiazhuang Shiza Pump Industry Co.,Ltd. Shijiazhuang ShizaPump Industry Co.,Ltd. 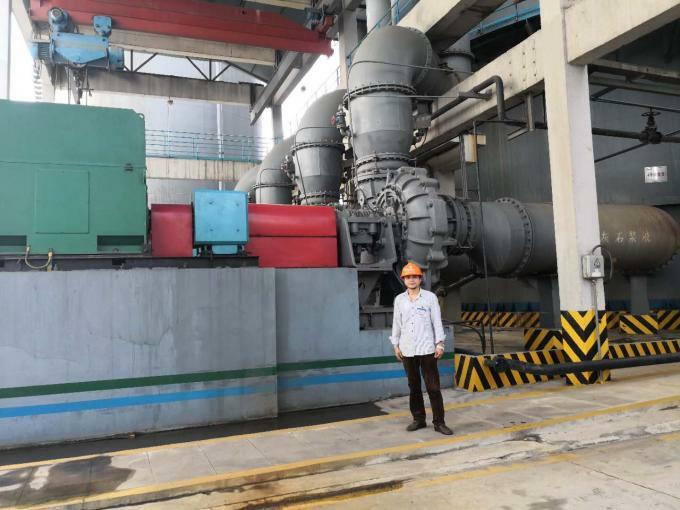 founded in 2008, is a big professional high-tech industrial pump manufacturer engaged in researching and exporting slurry pump, wear and corrosion resistant materials and OEM processing. 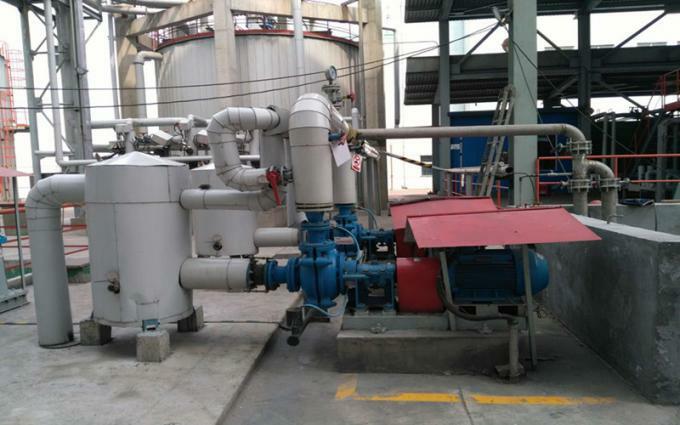 Stone Mixed pump group covers more than 40000 square meters, the registered capital is 18 million yuan. Over the years with strong strength and people-oriented concept, we absorb a large number of high-quality management and technical talents. Existing staff is more than 220 people, of whom 30% are technicians. Besides, Stone Mixed pump has been named as the provincial advanced famous brand and scientific and technological innovation enterprise. 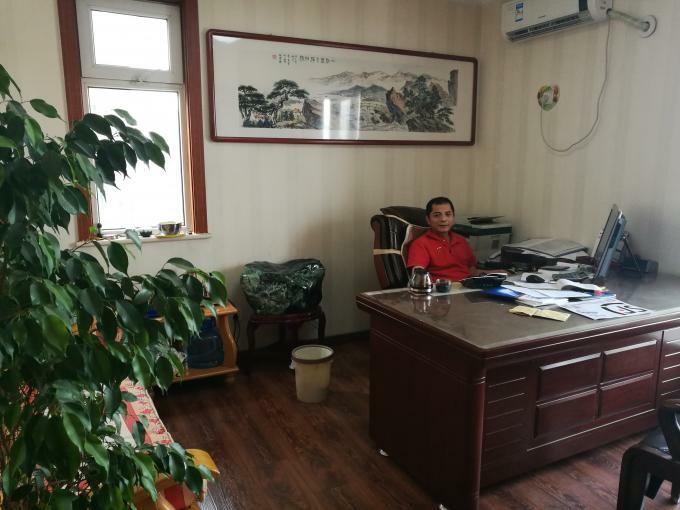 Implemented ISO9001:2008 quality management system, Stone Mixed pump was awarded the title of Hebei energy saving and environmental protection enterprise. 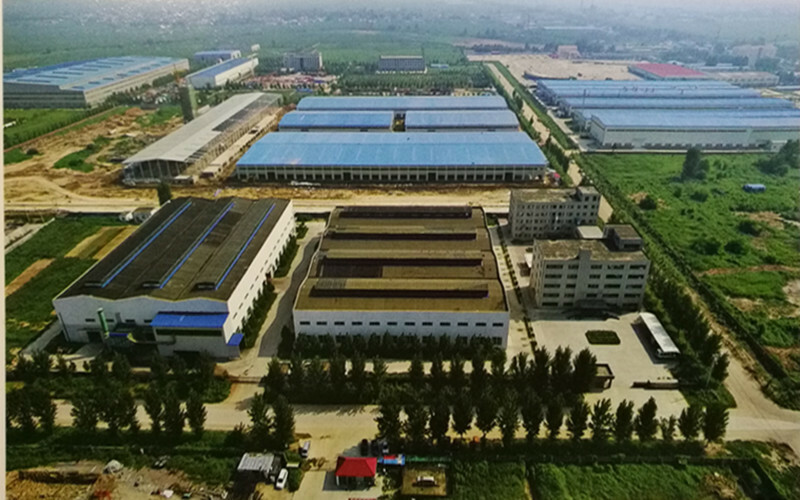 With the continued expansion of the scale, our company has become the largest slurry pump supply base in the same industry in Shijiazhuang. 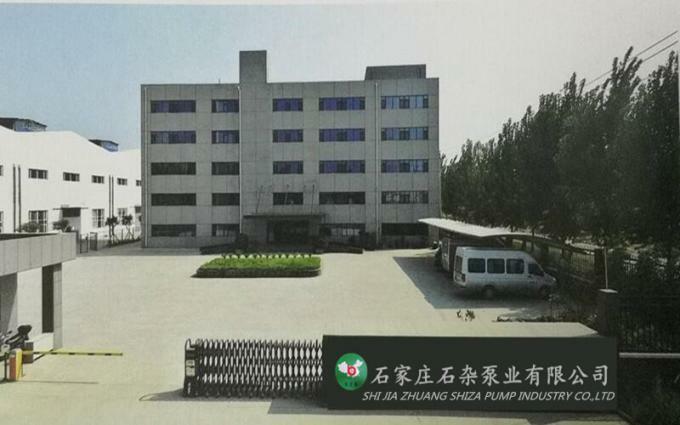 Shijiazhuang ShizaPump Industry Co.,Ltd.has many years practical experience in the development and application of slurry pump. Based on introducing and absorbing foreign advanced technology, the product series of perfect performance and coverage has been formed. 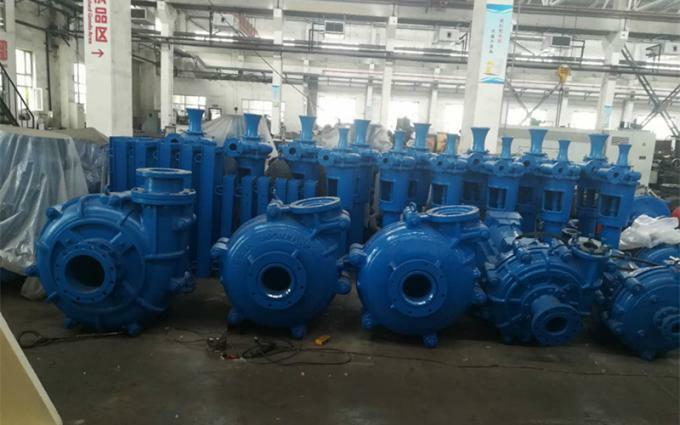 At present, the main products include series of slurry pump, FGD engineering special pump, gravel pump, dredging pump, froth pump, chemical pump and newly developed PU rubber. Hundreds of models, widely used in mining, metallurgy, coal washing, electric power, flue gas desulfurization, dredging, water engineering, petroleum and chemical industry, municipal administration, environmental protection, sewage treatment and other industries. Our production area covers an area of 24000 square meters, the total production capacity of an annual output is 10000 units (sets), and the annual output of all kinds of high chromium alloy castings is 2000 tons.The production area is divided into five districts one area and two centers, namely mould casting, heat treatment, fine machining, forge welding and assembly coating of five production areas; finished spare parts; quality analysis and water experiment. The main material of products: A05, A49, A33, A51 and other high chromium white cast iron. The development of product design and process preparation adopts CFD and CAPP technology. The test accuracy of impurity high pressure test station is up to ISO9906 level precision, supporting a variety of high-precision testing equipment, analytical instruments and so on. All casting adopt phenolic and molding. Meanwhile in order to improve the quality of slurry pump system, Stone Mixed pump introduces new technology of lost foam casting. Using this technique, the surface roughness of casting can reach Ra3.2 to 12.5μm; the casting size can reach CT7 to 9; the machining allowance for a maximum is 1.5 to 2mm. 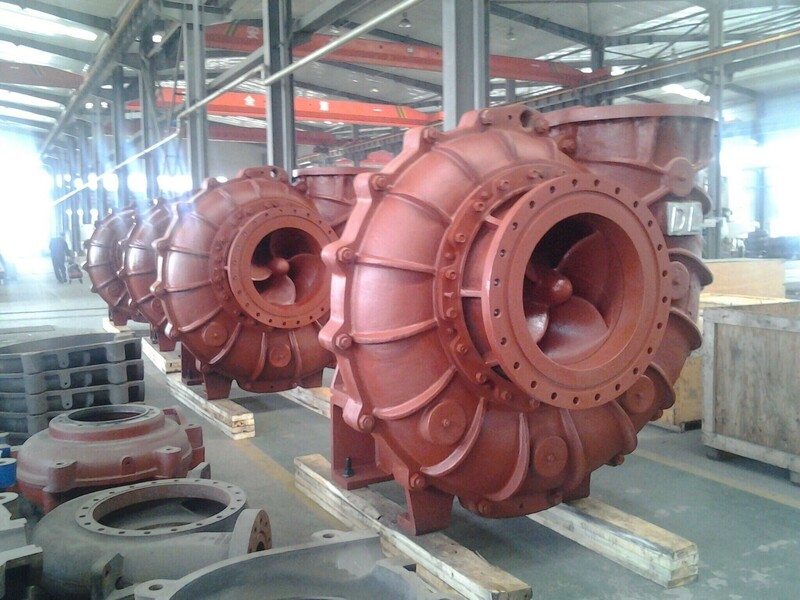 The casting has no flash, burr and draft, which guarantees the materials and appearance of slurry pump parts. 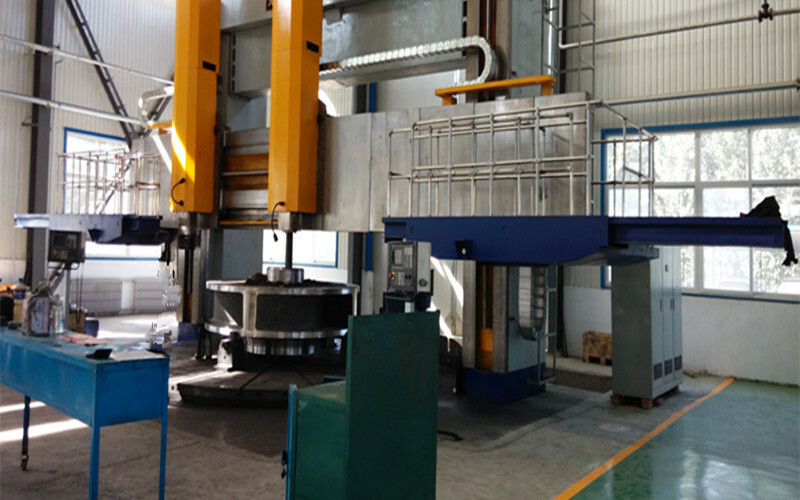 Equipped with 1 tons, 2 tons, 5 tons intermediate frequency furnace, we can manufacture 8-10 tons casting once time. Heat treatment workshop equips with two 20 cubic resistance-type heat treatment furnace. Most of the machine tools are CNC in machining workshop, and there are 4.2M and 4.5M vertical lathe and more than 20 units machine tools. In addition, there are various types of hoisting equipment, metal cutting and welding equipment, impeller level tuning equipment, molding equipment, sandblasting polishing equipment to ensure the production capacity. Shijiazhuang ShizaPump Industry Co.,Ltd. fully implements the ISO9001 management system and observes the process of inspection. Quality inspection records are available in all production processes. Professional instruments include spectrometer, metallographic analyzer, flaw detector, mechanical test machine (strain, impact, hardness), magnetic flowmeter, pressure gauge, ammeter, vibration meter, noise meter, hydraulic experimental curve of professional software. Perfect detection guarantees the quality of equipment to ensure that each pumps and parts are fully in line with the requirements. Shijiazhuang ShizaPump Industry Co.,Ltd. has spread all domestic market in China over 30 provinces and municipality. Also has been successfully used in 20 countries in global .First line staff have professional experience to provide service for customers. Pre-sale service: combined with the actual working conditions, we can provide consulting services and the most reasonable design plan. 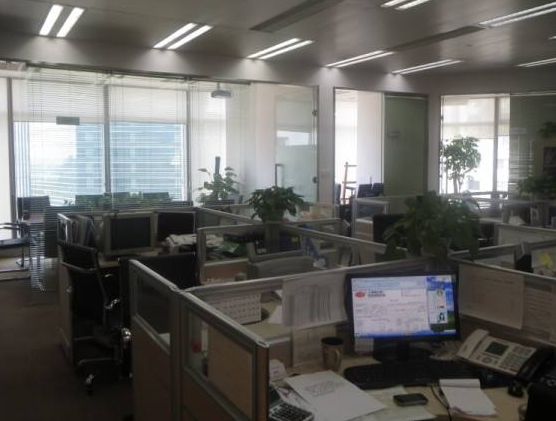 In the sale of services: customer-oriented, we provide inspection, supervision and modification of design plan. After-sale service: we provide comprehensive services including installation and commissioning of equipment, personnel training, spare parts supply and other services. 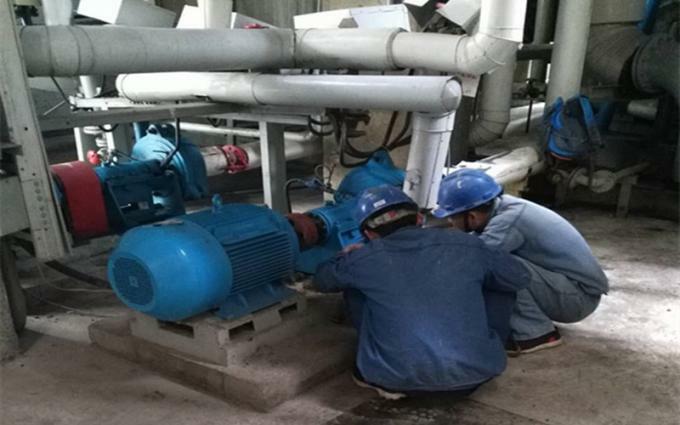 Shiza Pump has spread all domestic market in China over 30 provinces and municipality. Also has been successfully used in 20 countries in global .First line staff have professional experience to provide service for customers. Pre-sale service: combined with the actual working conditions, we can provide consulting services and the most reasonable design plan. In the sale of services: customer-oriented, we provide inspection, supervision and modification of design plan. After-sale service: we provide comprehensive services including installation and commissioning of equipment, personnel training, spare parts supply and other services. Different model has different price .we will choose the model as per the parameters you provide . and then we quote and make contract .so first pls prepare the parameters . No,we do not have the minimum order quantity . only sometimes you need bear the freight to your port ,so first pls check the freight charge with your forwarder . Yes, we have strong developing team. The products can be made according to your request.you can send me the drawing and we can do it as per . Yes, we can provide most documentation including Certificates of Analysis / Conformance; Insurance; Origin, and other export documents where required.also the outline drawing and cross sectional drawing . 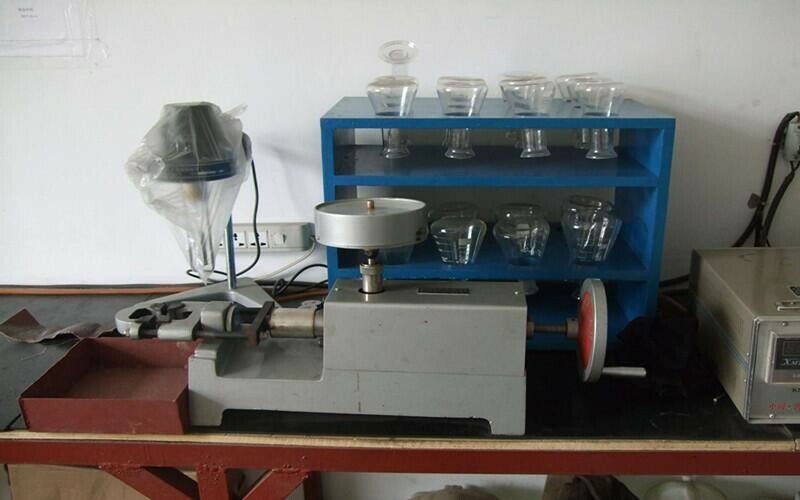 For samples, the lead time is about 7 days. 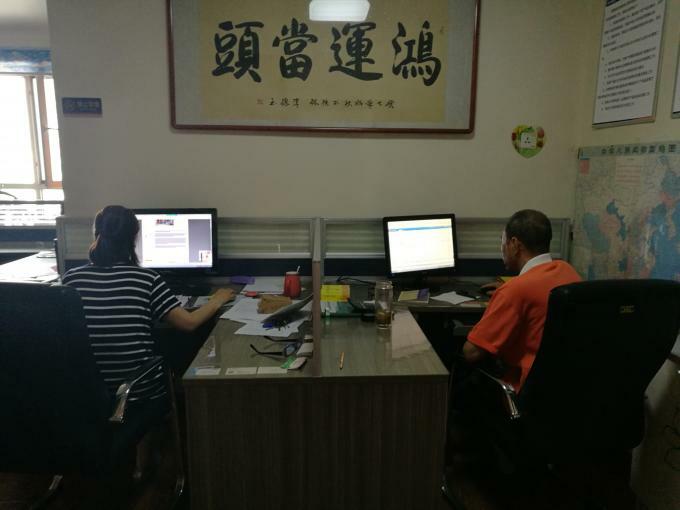 For mass production, the lead time is 20-30 days after receiving the deposit payment. The lead times become effective when (1) we have received your deposit, and (2) we have your final approval for your products. If our lead times do not work with your deadline, please go over your requirements with your sale. In all cases we will try to accommodate your needs. In most cases we are able to do so.we have a lot of spare parts on stock ,so delivery time sometimes is not difficult . Yes, we always use high quality export packaging.we have been exporting this for almost 16 years ,so ,do not worry about the package . and service for your any inquiry . each set pump and part are all in best condition for your use. problem when the pump working at your working site.